A command line interface (CLI) is way of interacting with a computer by typing commands. DOS is an example of a command line interface. Linux comes with a command line interface included! The program used to access the CLI is often called a “terminal”. Gedit is probably installed on your machine already. 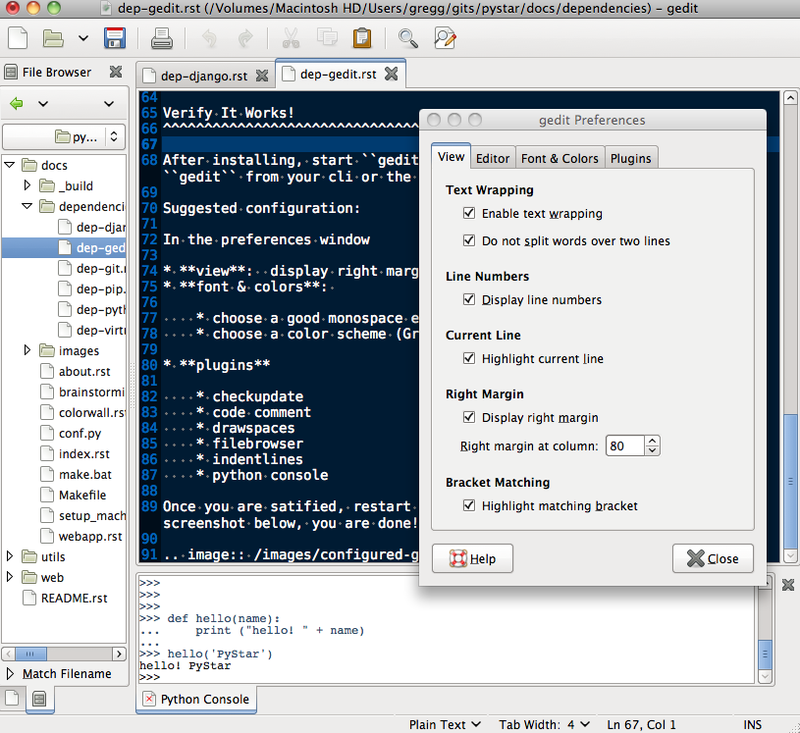 Linux comes with Python installed! Start up a terminal. You can find the Terminal application at Applications/Accessories/Terminal , or it may already be on your menu bar. 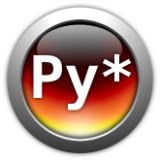 To exit the Python prompt, type exit() and press Enter. This will take you back to the Terminal command prompt.